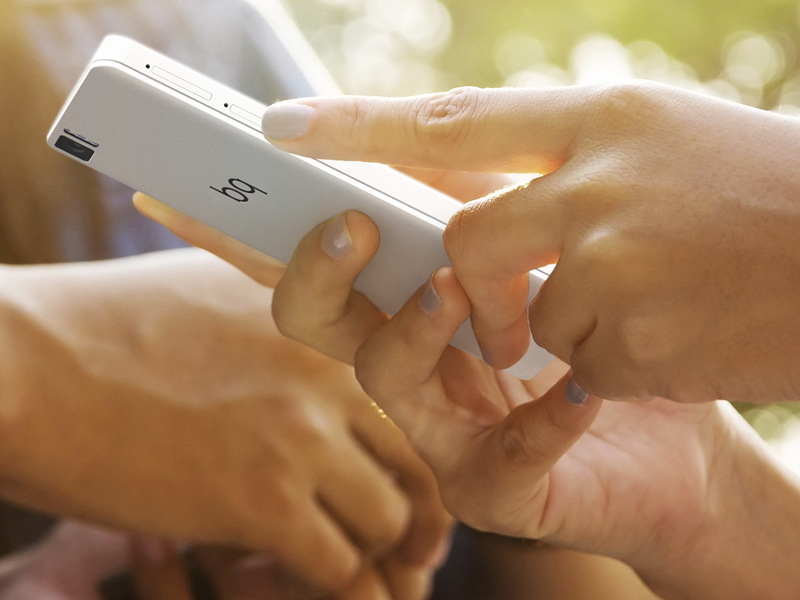 The BQ Aquaris A4.5 will be the first smartphone from the manufacturer to formally launch in Spain and Portugal. The 4.5-inch smartphones comes with a quad-core MediaTek SoC and 1 GB RAM. 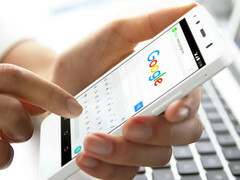 Google announced its Android One program last year in an attempt to introduce an inexpensive reference design for growing markets such as Indonesia. The goal, according to Google, is to make affordable and well-made entry-level smartphones to expand the Android brand in select regions. Turkey was recently added to the program as a key location. 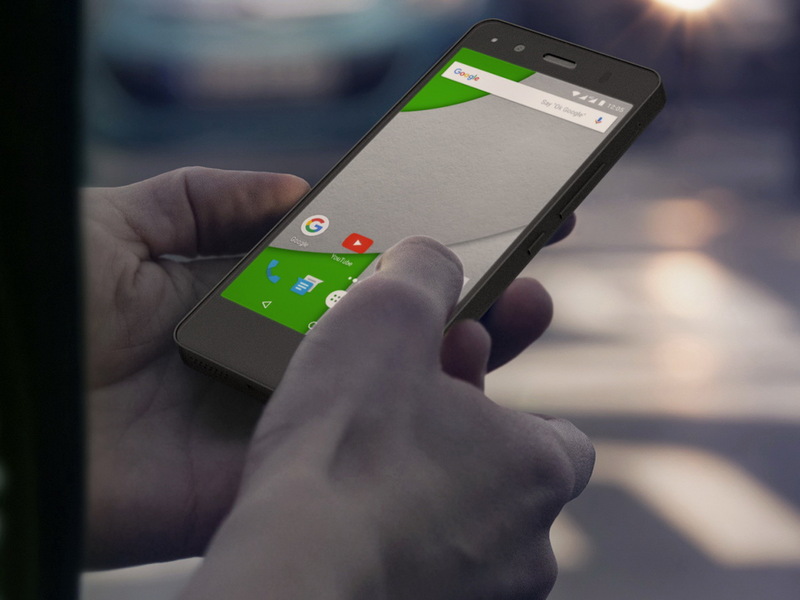 Unfortunately, the Android One program has not met expectations from both Google and its partners. The search giant relaunched the program last month to include more regions in Europe. 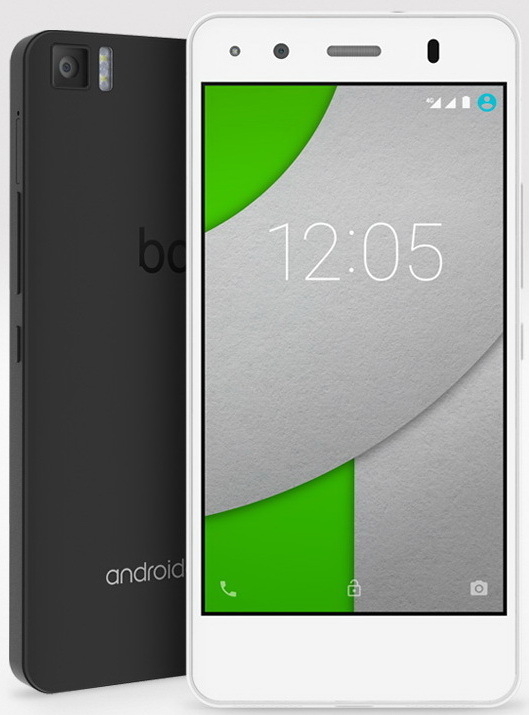 One of Google's partners for the program is Spanish company BQ, who will be releasing the Aquaris A4.5 smartphone for 170 Euros and 180 Euros in Portugal and Spain, respectively. 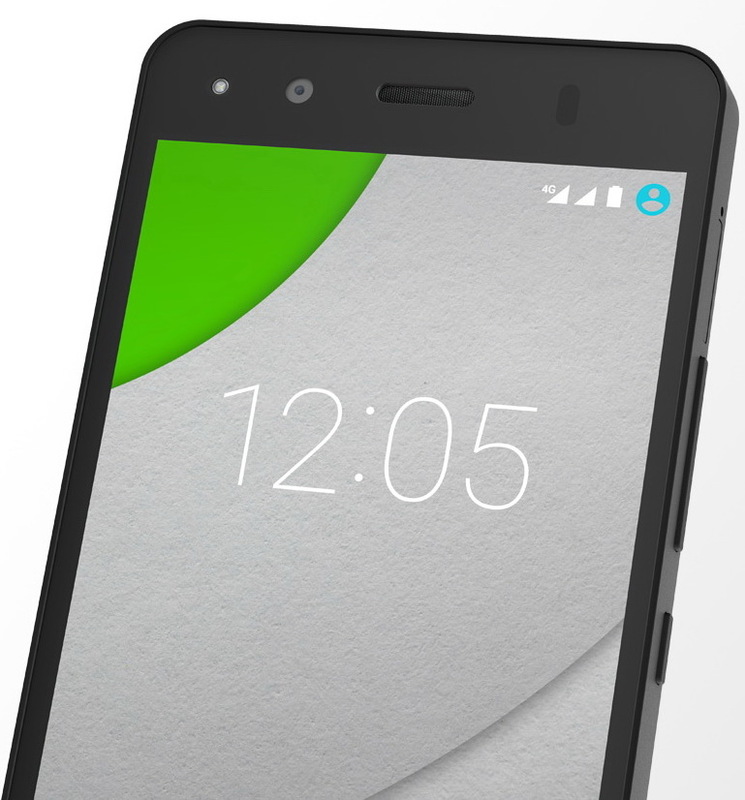 The Aquaris A4.5 is based on the existing Aquaris A5 in terms of specifications and features, albeit at a smaller screen size.